SkyWest has ordered nine Embraer E175s in a deal worth USD$422 million at current list prices. 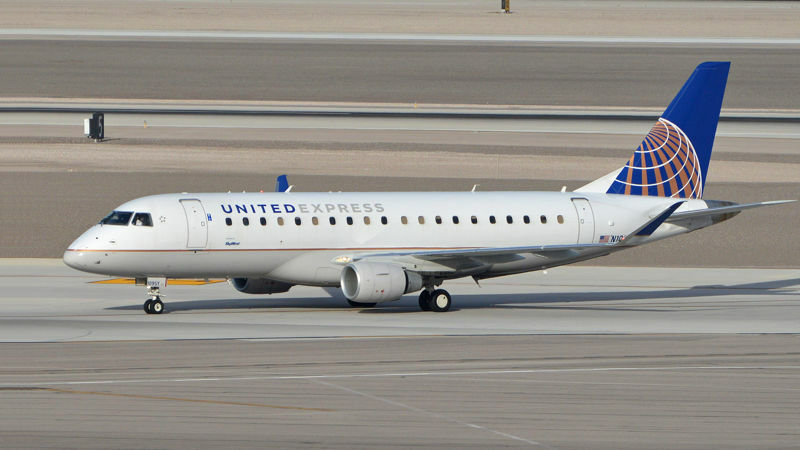 SkyWest owned E175 for United Express. Photo credit: Alan Wilson. Deliveries of the order are expected to start later this year, Embraer said in a statement. Skywest Airlines will operate the new E175s in a 76-seat two class configuration.